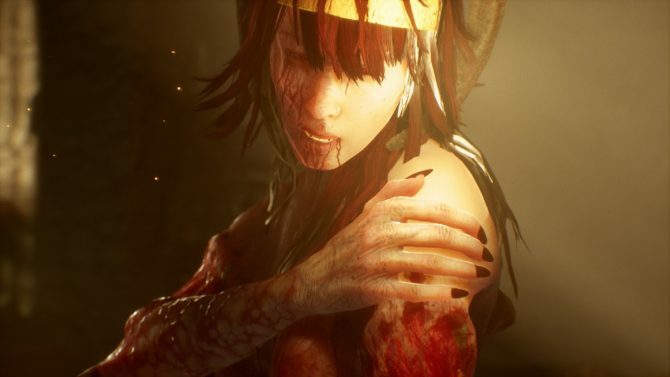 Controversial horror game, Agony, gets an unrated update coming to Steam this Halloween. 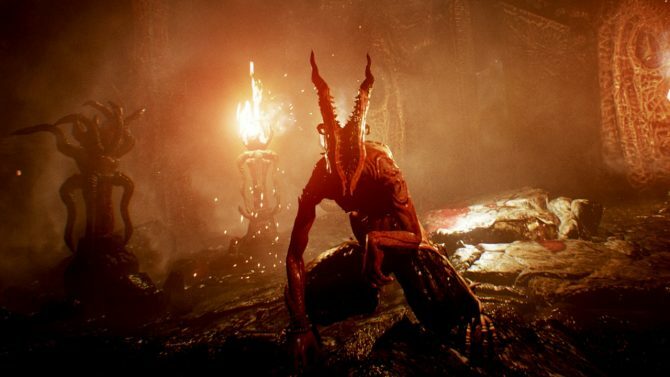 Agony Unrated was announced recently, offering an even more graphic experience for fans of the controversial horror title. The unrated edition of the game acts as a paid update for people who already own it, though at 90% off the actual price of the title. 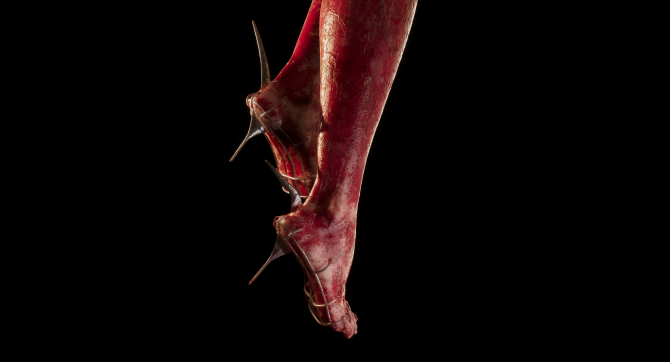 The released trailer shows plenty of haunting and graphic images that really bring the shock and awe into the unrated version of Agony. It remains uncertain whether or not bug fixes and improvements to the gameplay have been added, but of course people will probably will want to keep an eye out for those changes. The developers of Agony, Madmind Studios, released a statement on the company’s website mentioning problems both legally and financially. However, the statement does acknowledge the feedback and criticism the game has been received well. You can read why their original uncensored patch was canceled here, it’s still not completely clear how they exactly they managed to release the unrated version of this game. 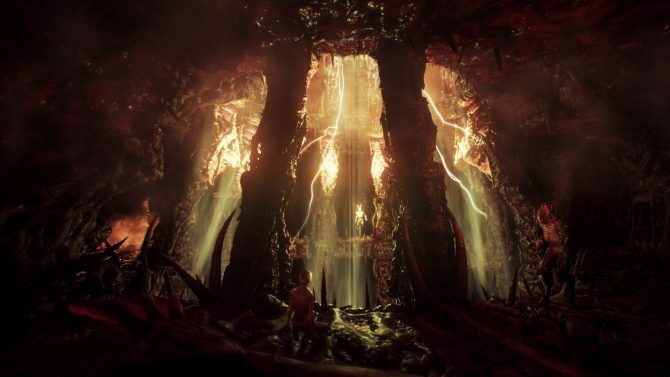 You can watch the obviously NSFW trailer for Agony Unrated below. Succubus takes place in the world of Agony and there are lots of fleshy bits being ripped apart in this trailer.